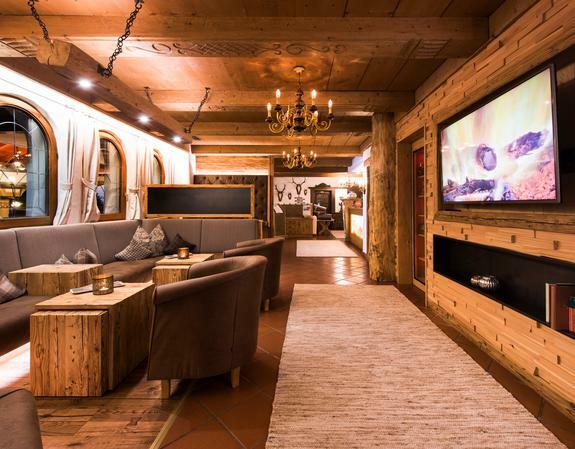 Welcome to the Stubaierhof in the beautiful Stubai Valley! 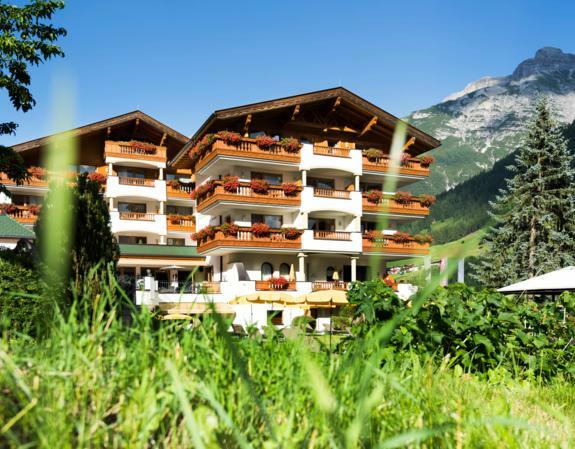 Located in the village of Neustift, we are the only hotel in the region specialising in mountain sports. 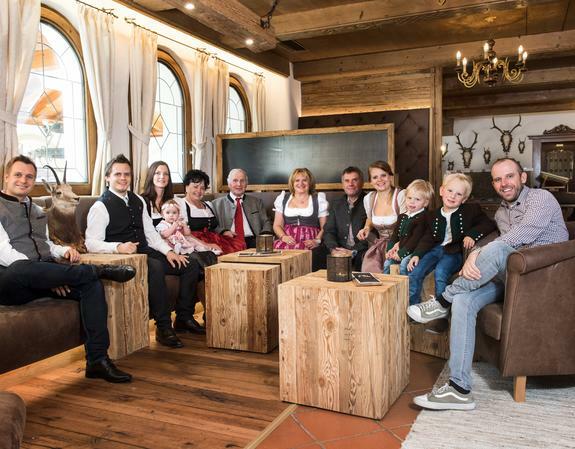 Families, couples and groups can look forward to holidays full of memorable moments in the heart of Tirol. 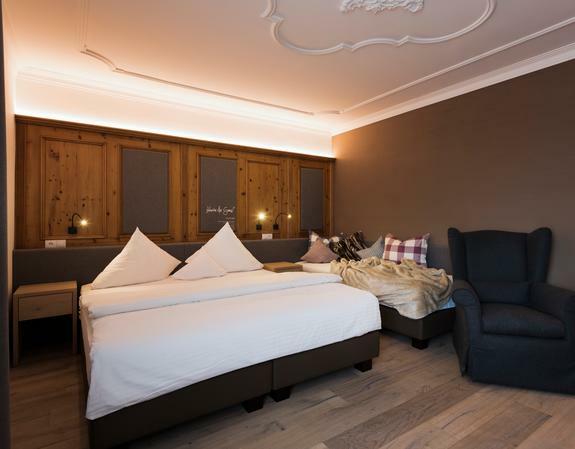 Our hotel is surrounded on all sides by the fabulous Stubai Alpsand is also just a 25-minute drive from Innsbruck. What are you waiting for? 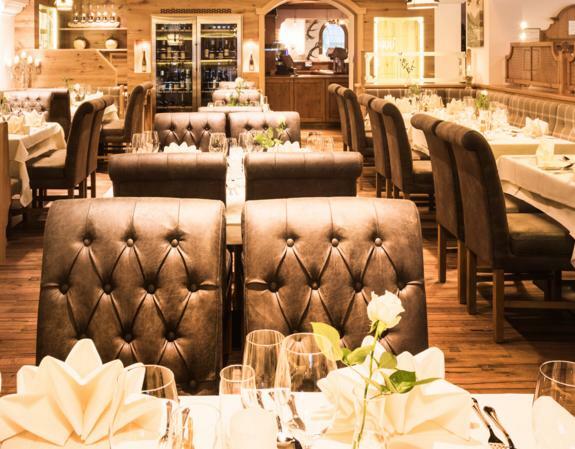 We look forward to welcoming you to the Stubaierhof in Neustift! 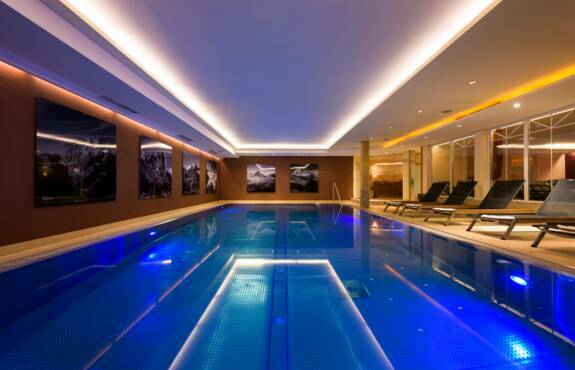 A plunge in the panoramic pool will get your body and mind started - the perfect morning pick-me-up. At our varied breakfast buffet, you can spread fruity jams on homemade “Hurra die Gams!” bread as you make your plans for the day. 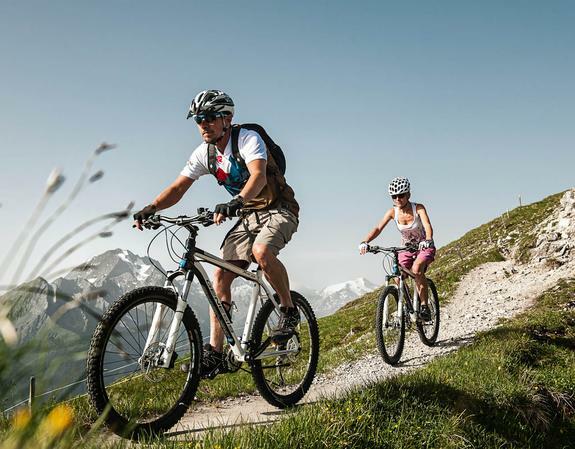 Find ideal conditions for your hiking, running or biking session in the Stubai Alps. Be one of the first of this summer season to enjoy the peaks of Tyrol! 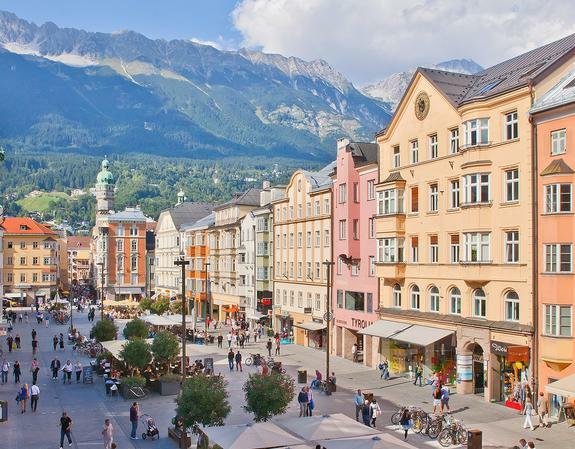 Just 25 minutes away from the Stubaierhof, you’ll find the historic regional capital of Innsbruck. 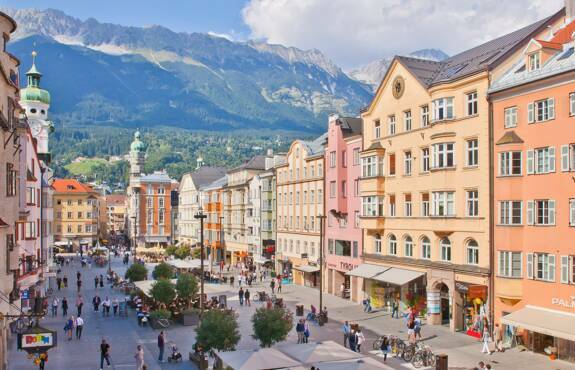 Shopping, culture or simply strolling along: Innsbruck has it all. Surrounded by cool, urban flair, switch into relaxation mode: find your inner balance during a soothing massage. 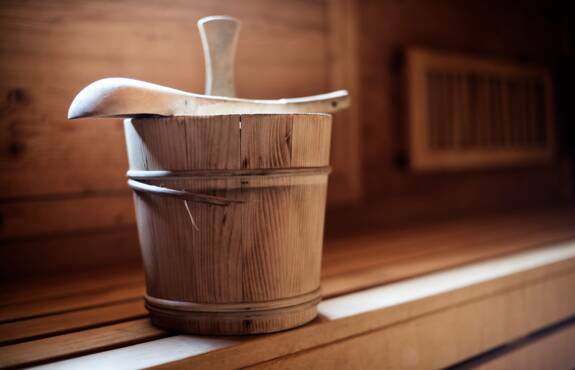 Relax your muscles in the warmth of our saunas and steam bath and refresh body and spirit with Kneipp cures! 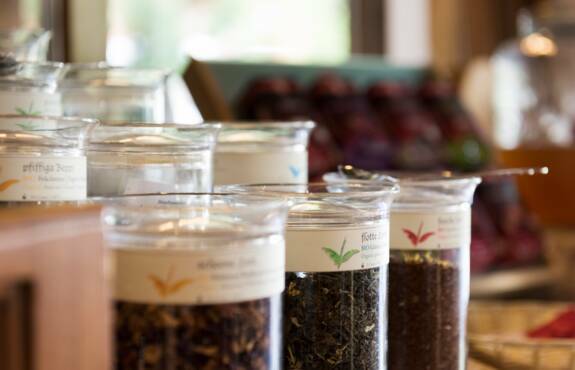 During your 5 or 6-course epicure’s meal, our kitchen team will spoil you with unique creations and traditional recipes using regional products. As a crowning glory, treat yourself to a good rum next to the fireplace in our lounge as you reflect on your day.